Most people who enjoy watching boxing, know that a fighter named Joe Gans was the first-African-American to win a world boxing championship. 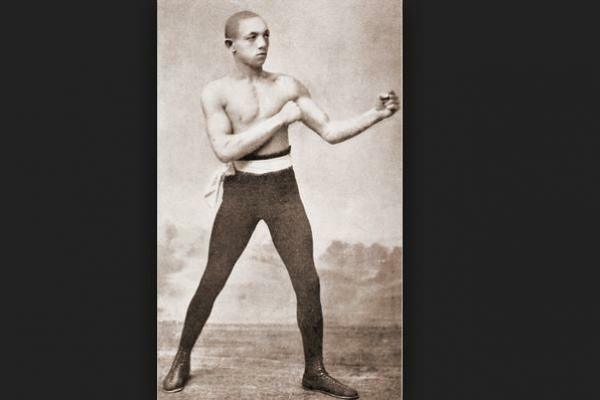 However, many people do not know that a Canadian fighter named #George Dixon (#Little Chocolate) was the first Black world boxing champion and reportedly the first African-American champion in any major sport. He was considered by many to be the greatest fighter of the 19th century. The newspapers during his day hailed him as “The greatest of them all. Dixon was a quick puncher with a great left jab, his best punch was a strong right cross to the chin. His favorite combination was a left jab to the face, followed by a right to the body and a jab back to the face. His famous fighting method included jabbing, feinting and rushing an opponent to the ropes where he would work the body. He was also known for his defensive ability to dodge, evade, and block his opponent’s blows. Due to the color of his skin he often had to fight under unfair and even dangerous circumstances. There were no boxing commissions in those days and the gamblers controlled the sport. He was born in 1870 and was a native of Africville in Halifax, Nova Scotia. Africville, no longer exists. The area was an early settlement for freed Blacks and those who had escaped slavery into Canada. 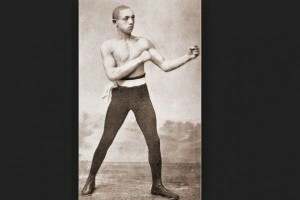 Dixon stood at only 5’3 and weighed 87 pounds, and that is why people nicknamed him “Little Chocolate.” He first claimed winnings to the Bantamweight world title in 1888 but he originally and officially won the title in 1890 after his defeat of English fighter Nunc Wallace; the fight lasted for 18 rounds. The next year, Dixon won the featherweight title in a fight with Australian Abe Willis and held the title for six years. During this period, Dixon created a vaudeville troupe that toured Canada and the United States. Dixon lost the title in 1897, but regained it in 1898. The title was then lost again in the 1900 for good. He suffered a knock-out by Terry McGovern. It was not long after that Dixon decided to retire in 1906. He is reported that a lot of Dixons wins are not recorded so there is no accurate information on all is wins. 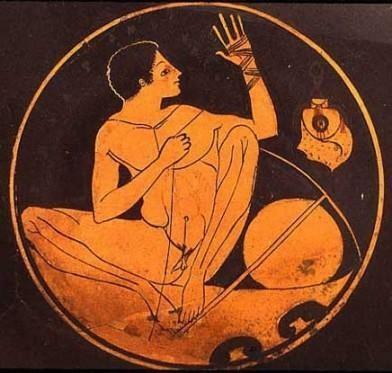 Dixon reportedly created the practice of shadowboxing as well. Dixon was posthumously inducted into the Canada’s Sports Hall Of Fame in 1955. He was entered into the Ring Magazine Hall Of Fame the following year. Dixon founded the “black school” of pugilism of which Joe Walcott, Jack Johnson, and Joe Gans belonged. Dixon and Walcott shared the same manager in Tom O’Rourke. Gans was a good friend of Dixon and studied under him, while Johnson served as a sparring partner for Walcott in his youth. George is so easily forgotten but he was a great fighter in his day! Nice story. Did you know that Sam Langford was also from Nova Scotia, although he fought out of Boston. 2 legendary boxers from Nova Scotia Canada. 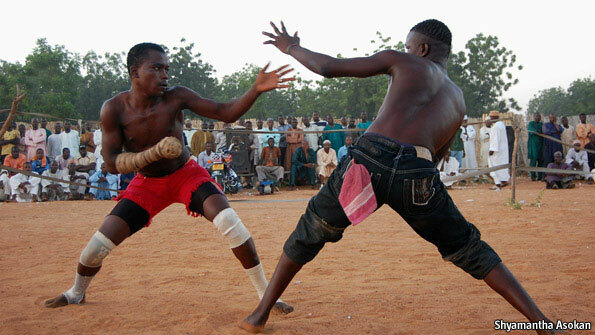 Hausa Boxers use the same technics as ancient egyptians and ancient greeks with only one hand covered with a glove made with ropes.